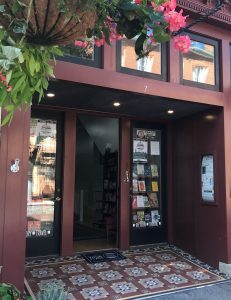 The Winchester Book Gallery is the independent, locally owned bookstore serving the northern Shenandoah Valley of Virginia. As a cornerstone of our community, we offer new books, cards, local art, book fairs, special orders and events. Join us for regular Book Signings, Game Night every 2nd Friday, and live music. In addition, we offer everyday discounts for teachers and book clubs. 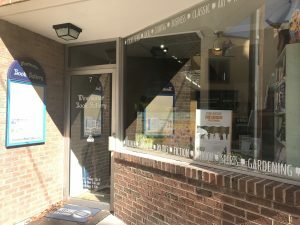 The Winchester Book Gallery inspires, informs and amuses customers with compelling book selections and a diverse selection of other merchandise.